Sat in talon 1000R the other day, was very tall machine. I’m 5’8 and the lower beam to get over was thigh high, took a tall step up to get in. Wife didn’t even make it, started to get her leg up and says no way. ITP Blackwater Evolutions 27x9 front and 27x11 rear. Yep 5’8” here too. I noticed that as well. The clearance is worth it for me. The x will be a bit lower I think with the shorter A arms. One thing I don’t like is I popped the front hood, there s a lot of dead air space. They could move the seats forward make hauling capacity 6” longer and slope the hood off like a Yamaha opening up the trail in front of you! Disagree. 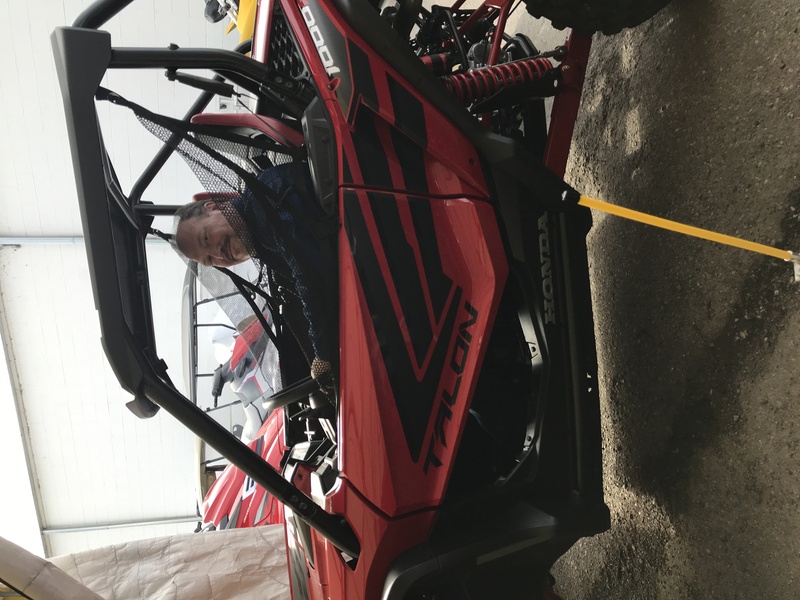 The Tallon would not fit down the same trails as a wolverine would here in Michigan. Talon and YXZ are pure sport machines. My gen 1 and and the talon x are the same width. The talon is really what I was hoping the X2 would be. More power, more suspension, more ground clearance, better doors and a little longer wheelbase. Sure it don't have a tailgate, neither did the base gen 1. It also looks like an easy add on. Both also have fixed beds. Honda don't list a towing capacity, but I can't see it being much different then a P1000. I don't use my Wolvy to tow anyway as I have much better options for that. I really don't see it as being less utility then a gen 1, X2 is a little different. The gen 1 was more of sport machine with some utility, were the X2 gave up some of the sport to add utility. 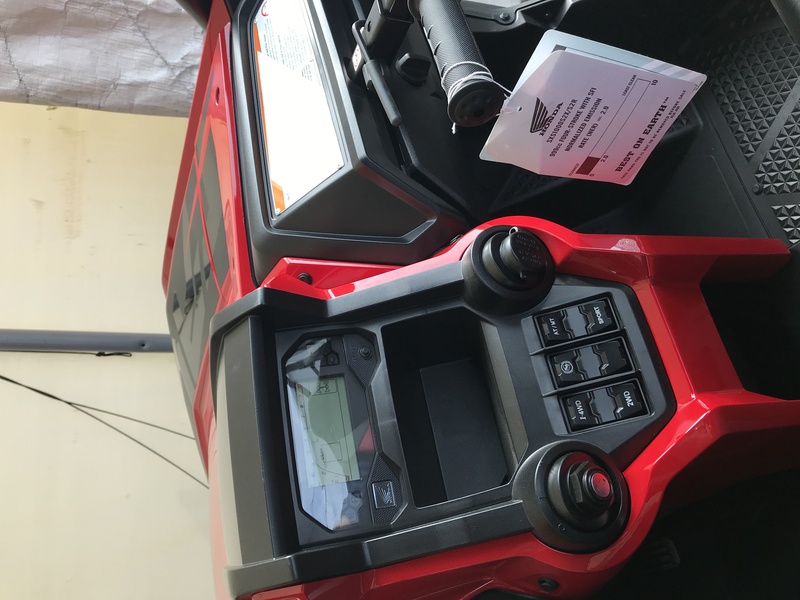 "The gen 1 was more of sport machine with some utility, were the X2 gave up some of the sport to add utility." 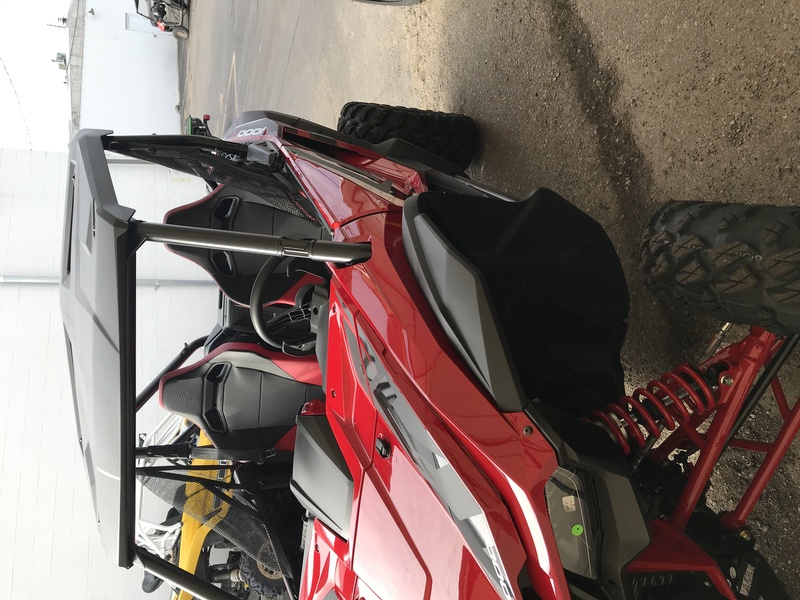 Yamaha should have done as Honda, coming out with 2 units, a 60" X2, continuing the sport / utility line, and bridging the gap towards the YXZ with a sportier, longer travel 64" R-Spec.